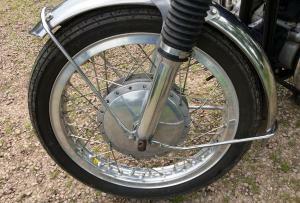 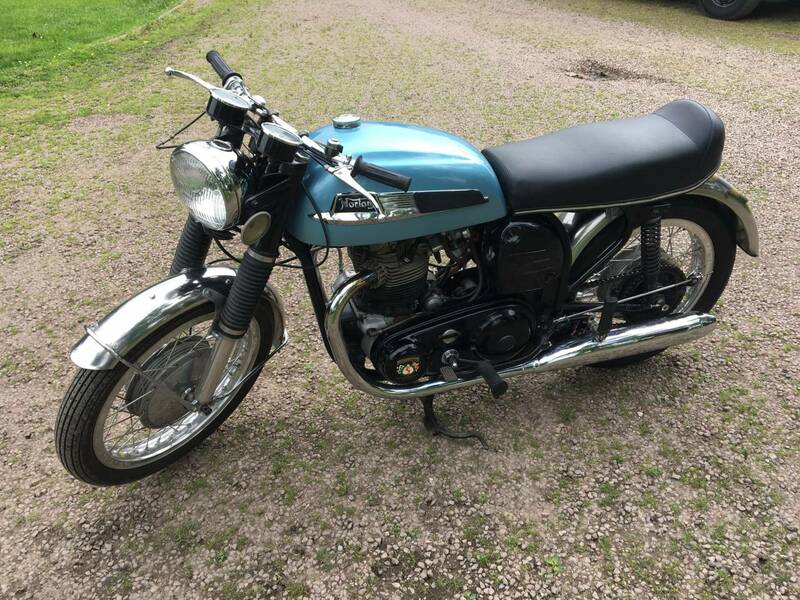 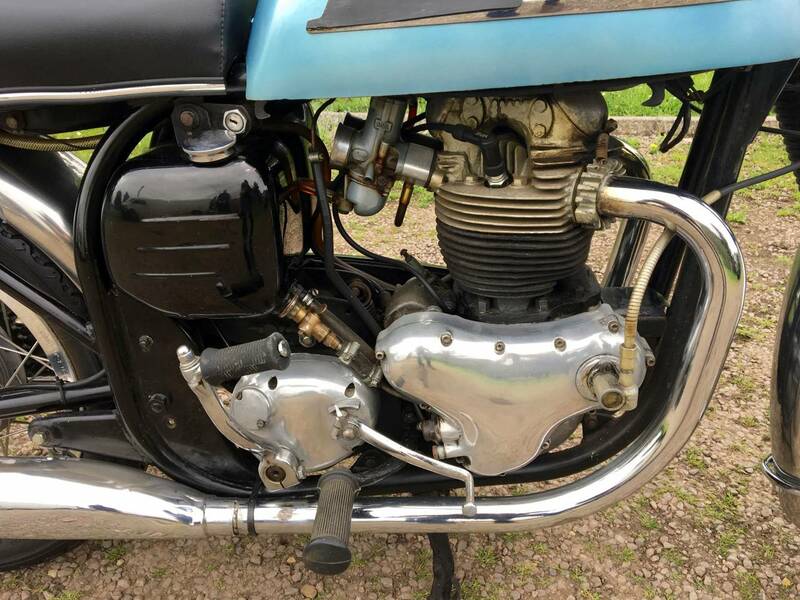 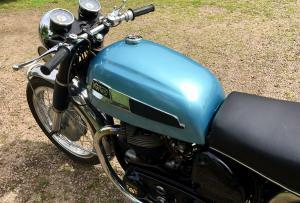 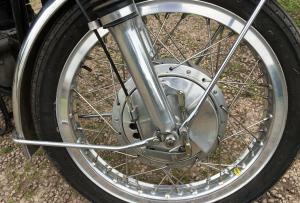 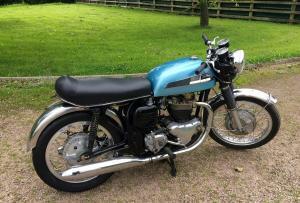 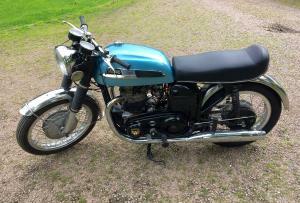 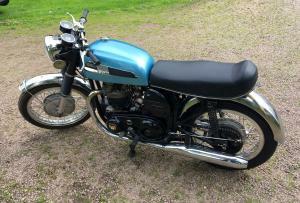 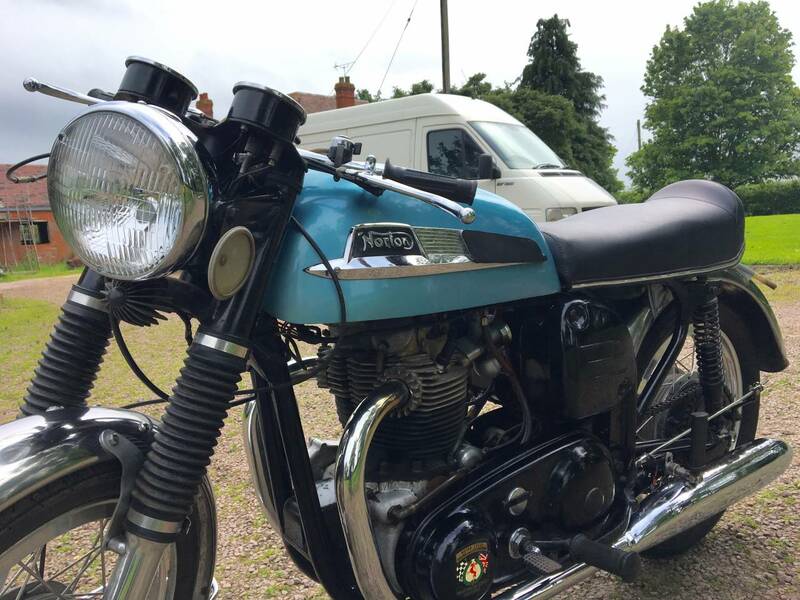 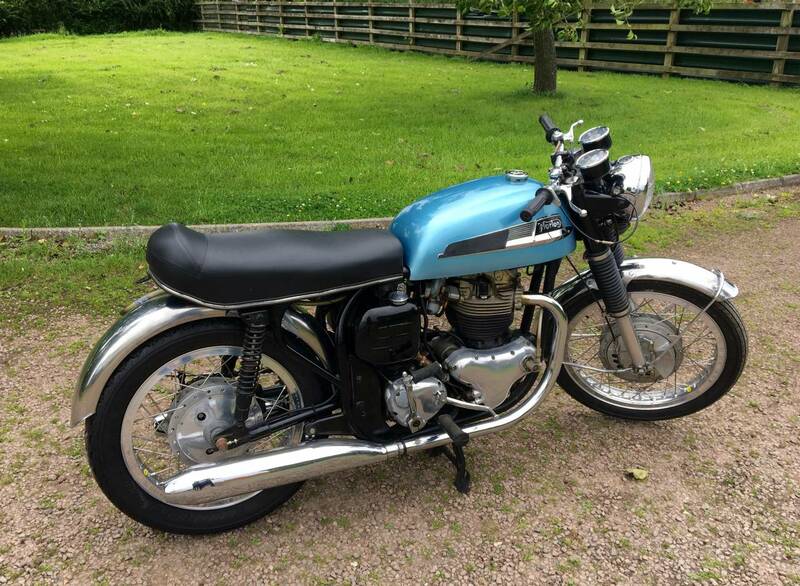 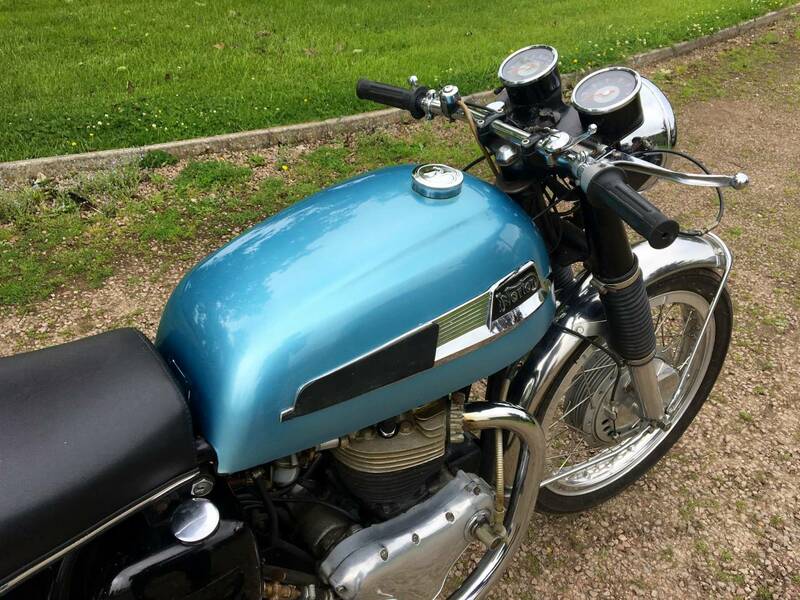 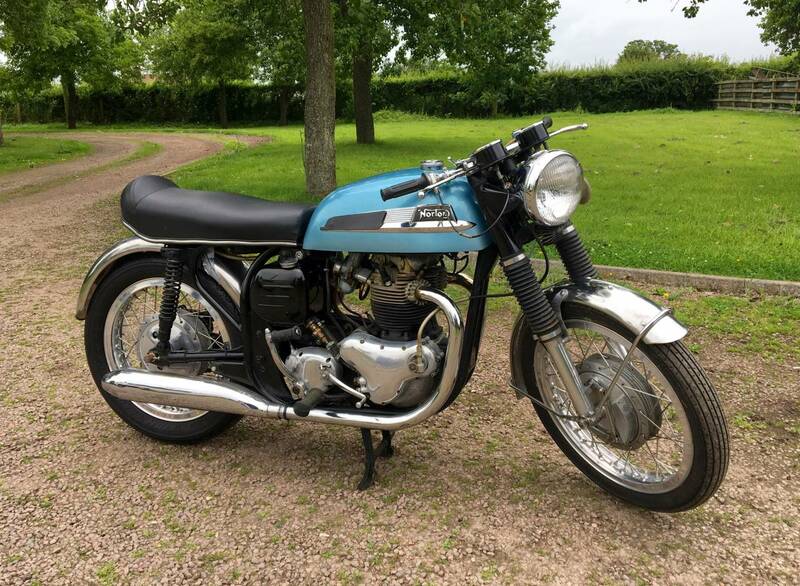 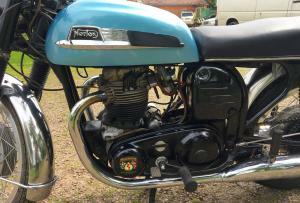 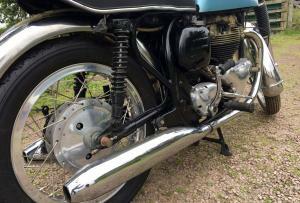 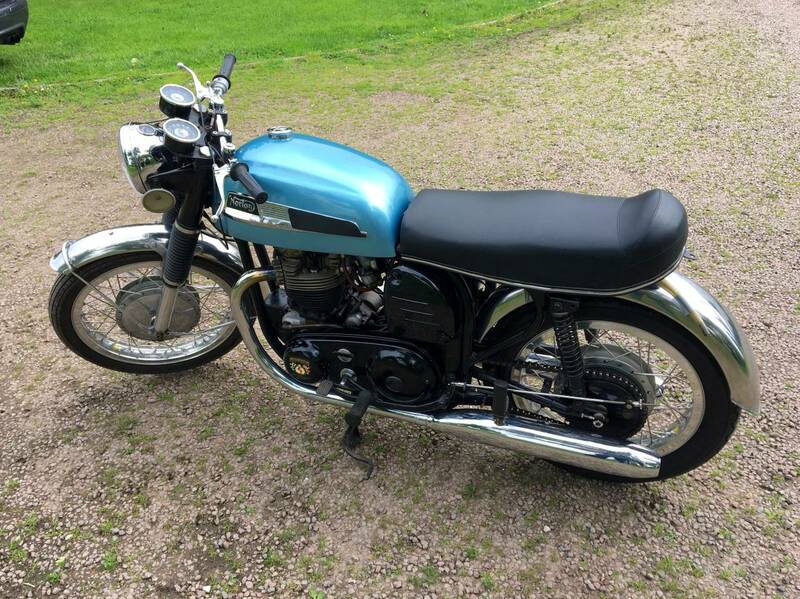 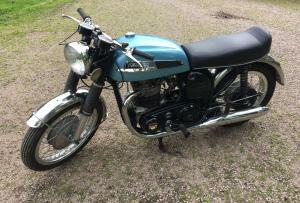 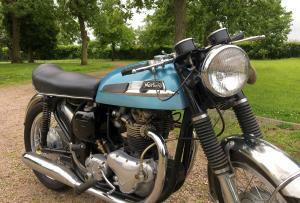 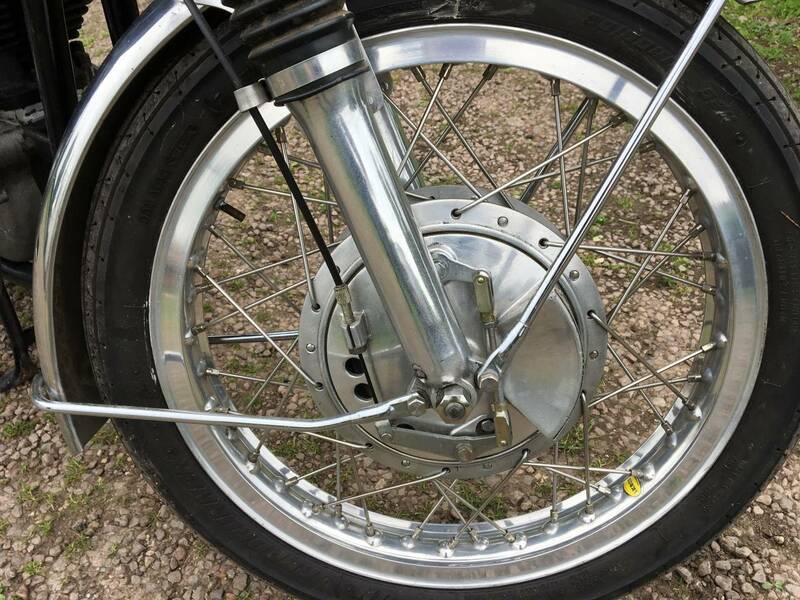 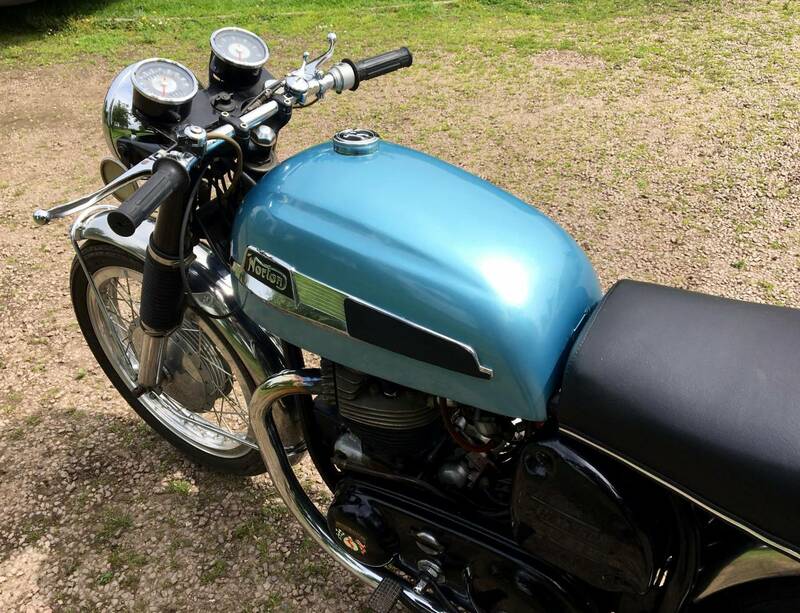 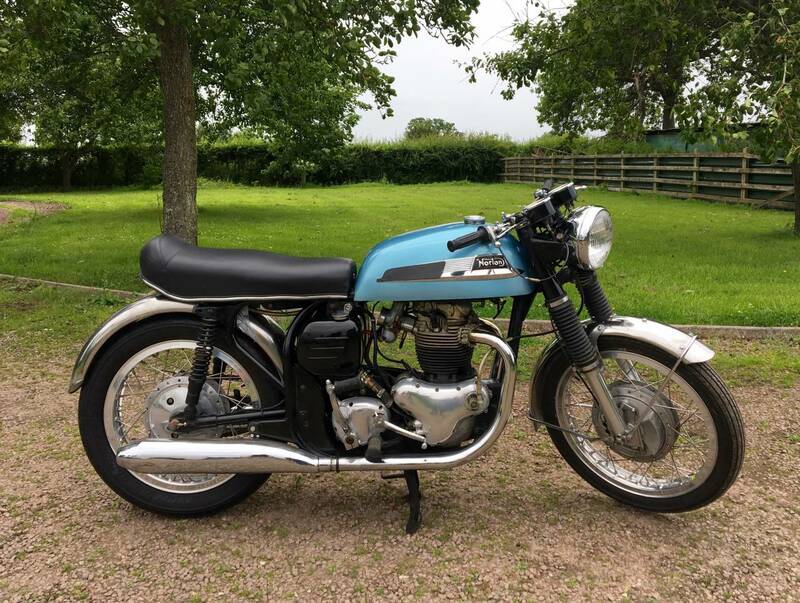 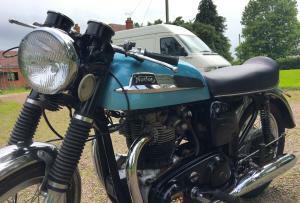 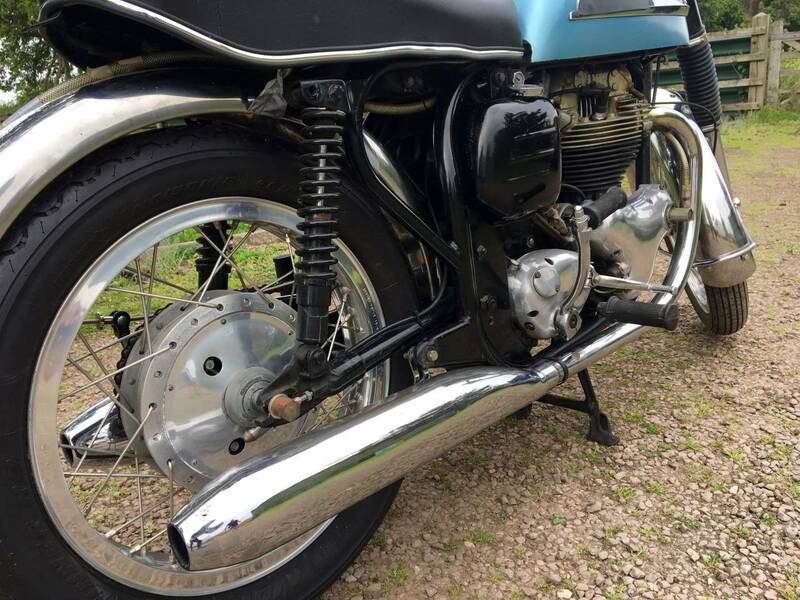 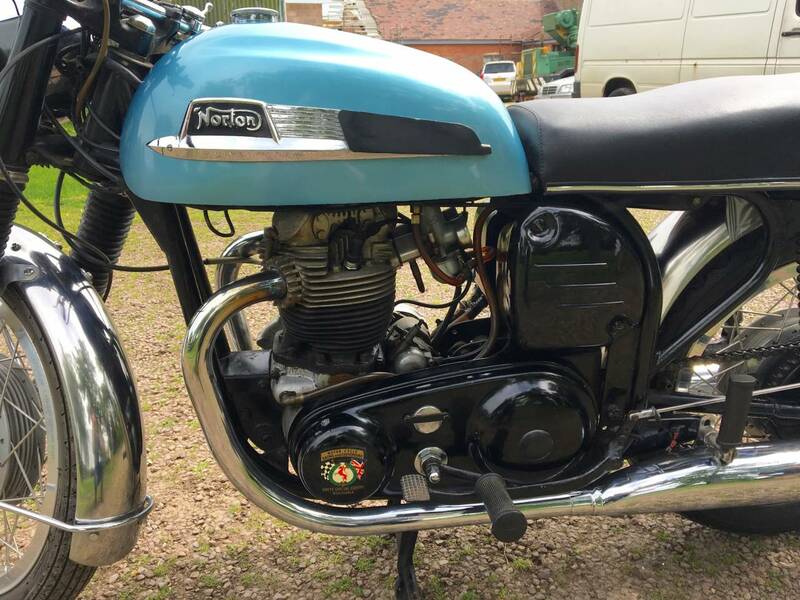 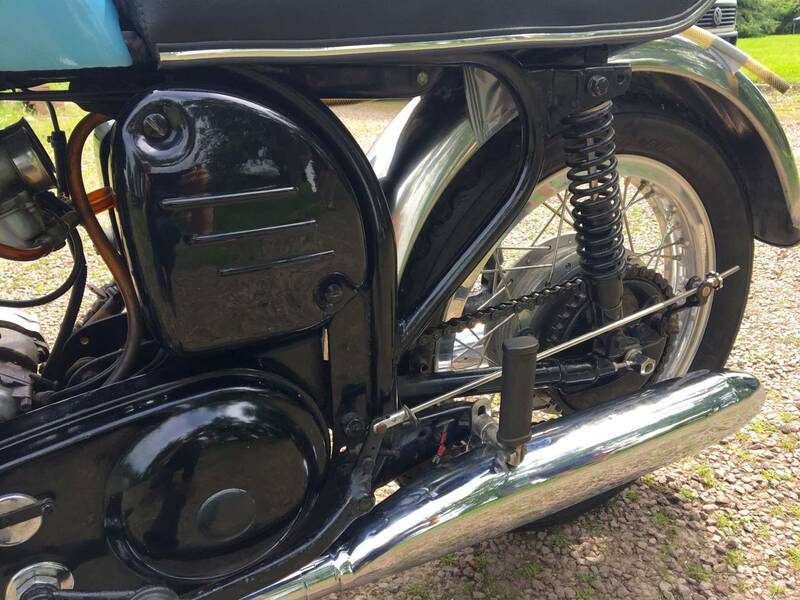 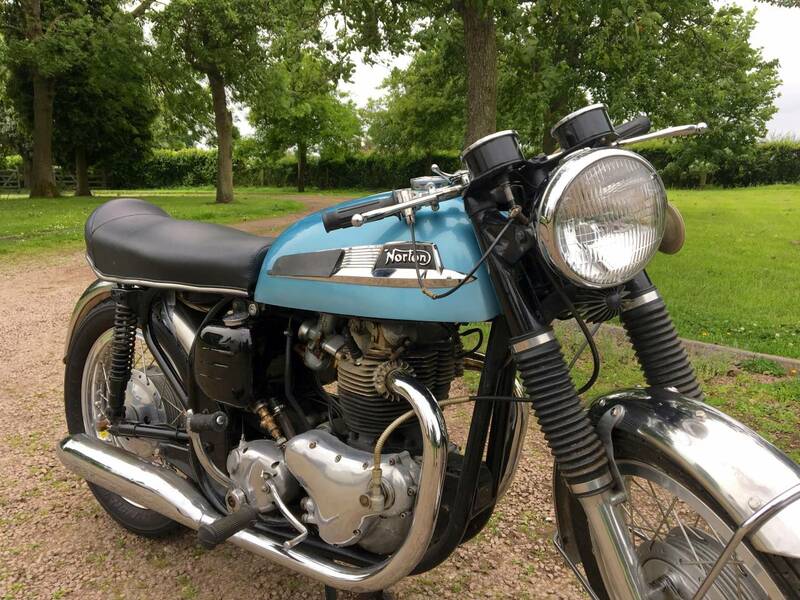 Norton Atlas 1968,750cc , Matching Numbers , Original Registration Number . 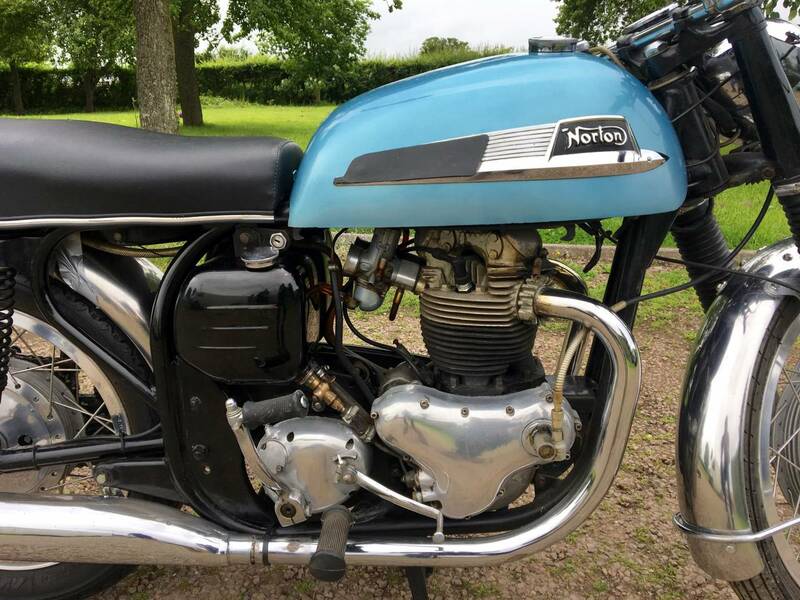 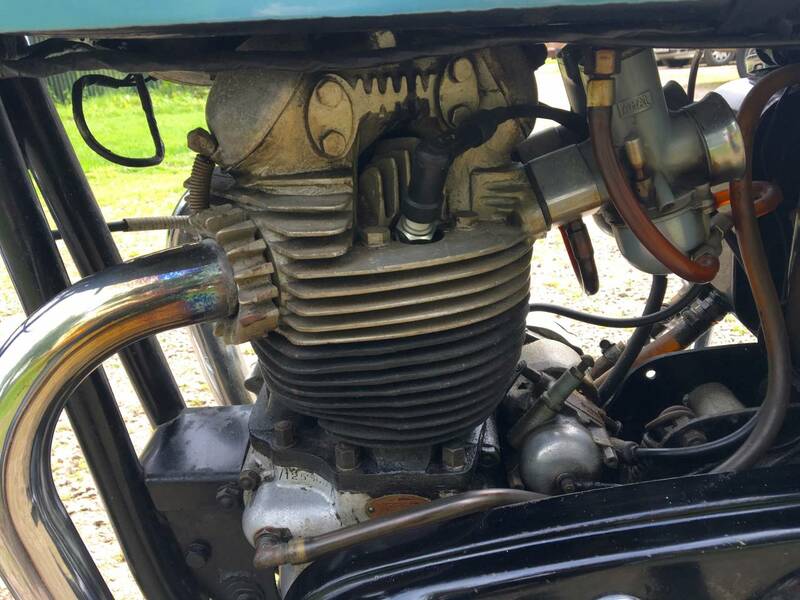 It Was An Original , Complete , Running Machine , Before The Last Owner Started To Restore It And Was Said To Be Running Well , Before His Untimely Death . 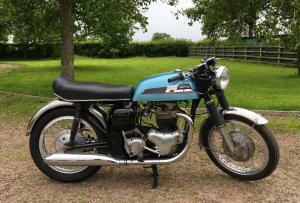 As We Are Extremely Busy , We Are Selling On As A Project. 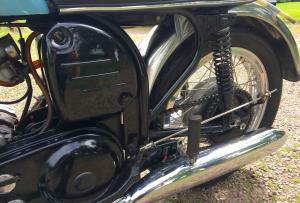 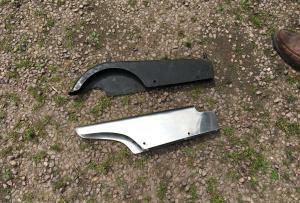 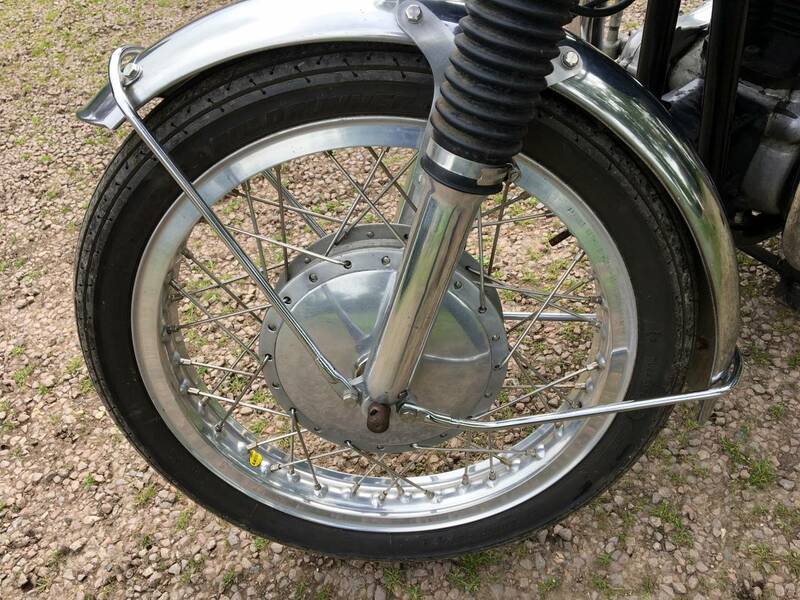 It's All there , Apart From The Rear Number Plate And One Rear Footrest , Which Were Mislaid ! 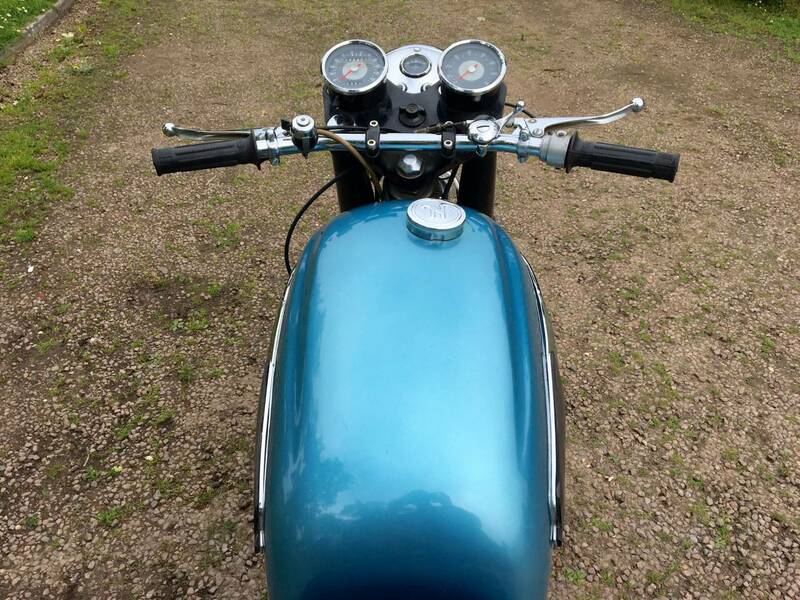 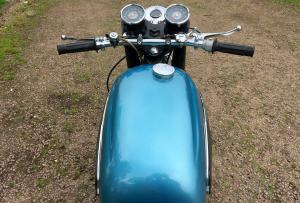 The Rear Mudguard And Seat Are Loosely Placed , For The Photos . 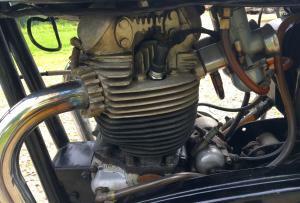 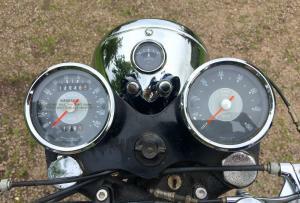 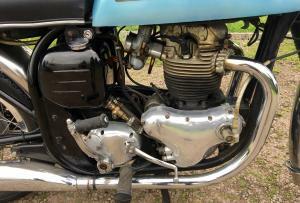 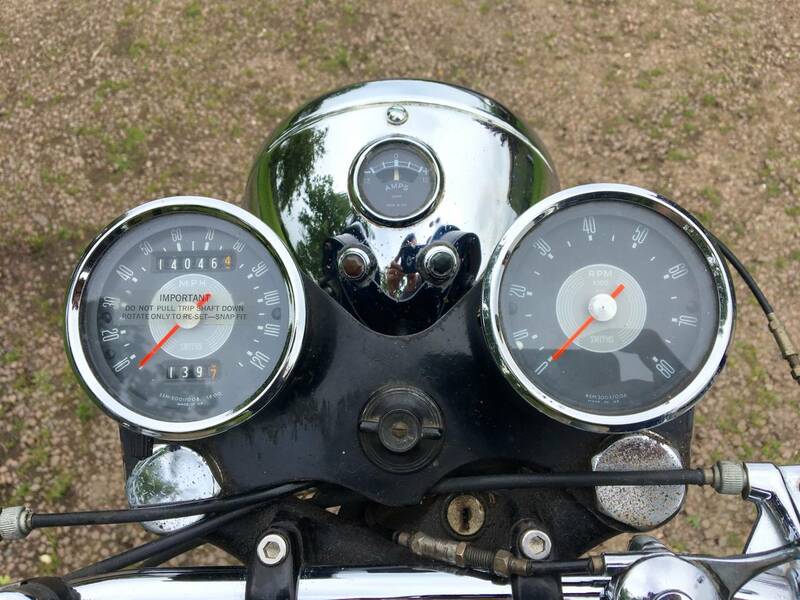 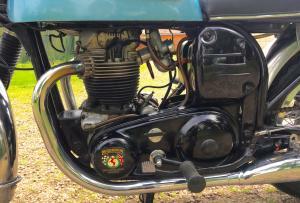 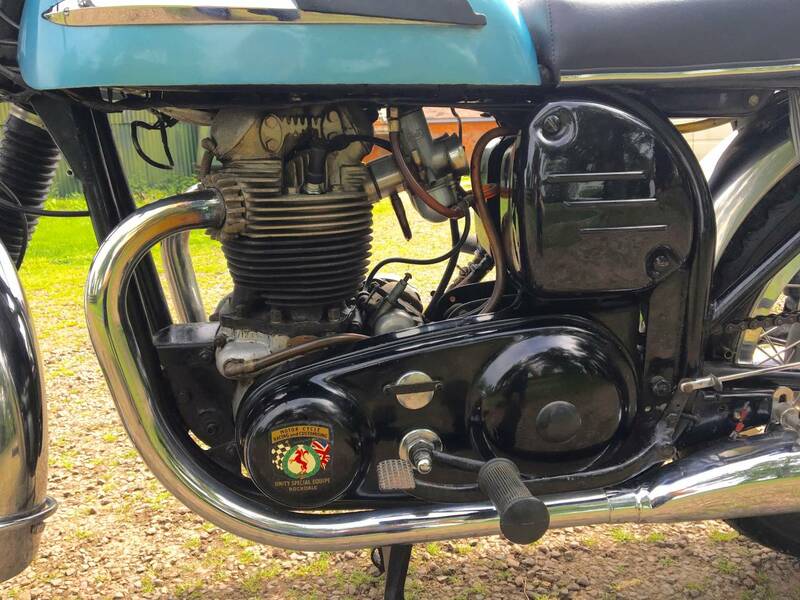 It Has Good Compression And Will Need The Points And Carbs Cleaned , Etc , As Unused For A Few Years . 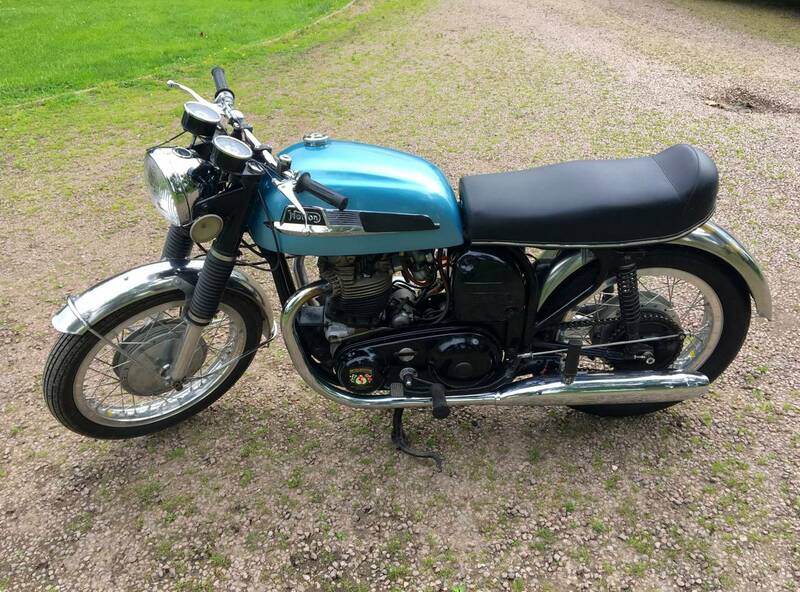 It Looks To Be Very Original , Apart From The New Rims And Spokes And Lovely Repainted Tank . 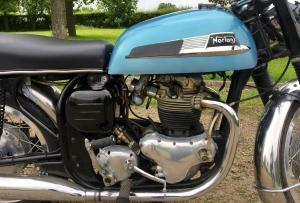 If We Had The Time To Finish It , We Would Ask Over £7500 ! 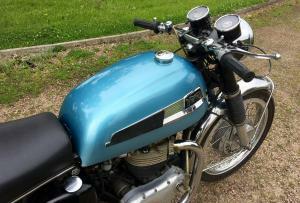 A Simple Project , At A Bargain Price !